You are currently viewing Archived reports for the week of 1 September-7 September 2004. 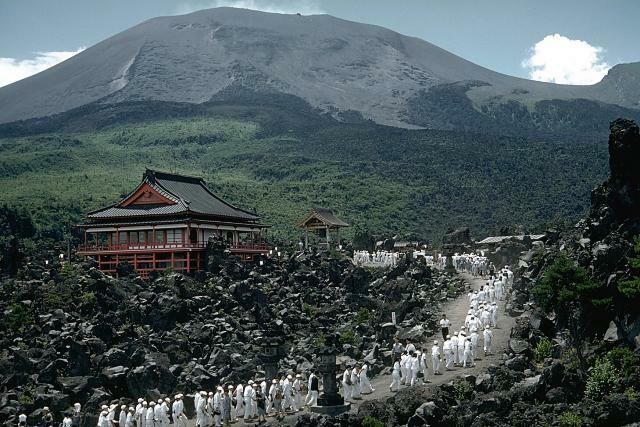 According to news reports, the eruption that began at Asama on 1 September subsided the following day. 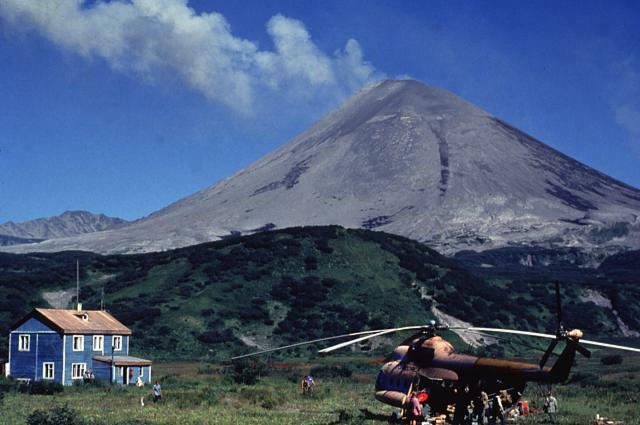 On the 1st, an eruption produced gas and ash that rose to ~ 2 km above the volcano and ash was deposited ~125 miles downwind. JMA reported to news agencies that red glow visible at the volcano in the evening was from a forest fire and not lava flows. About 40 people were evacuated from the neighboring state of Gunma. 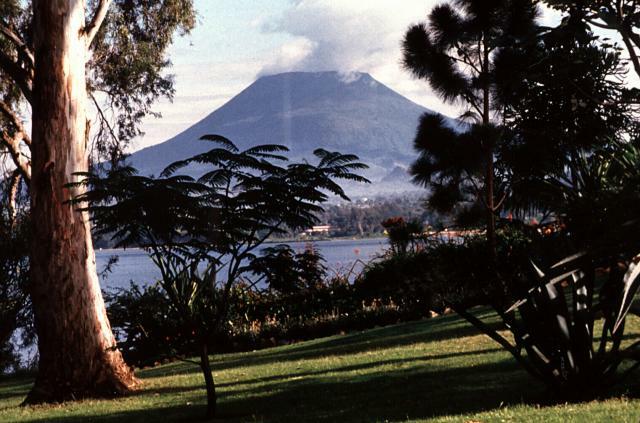 On the 2nd, tremor had subsided and there was a lull in volcanic activity. The Alert Level remained at 3 (on a scale of 0-5). 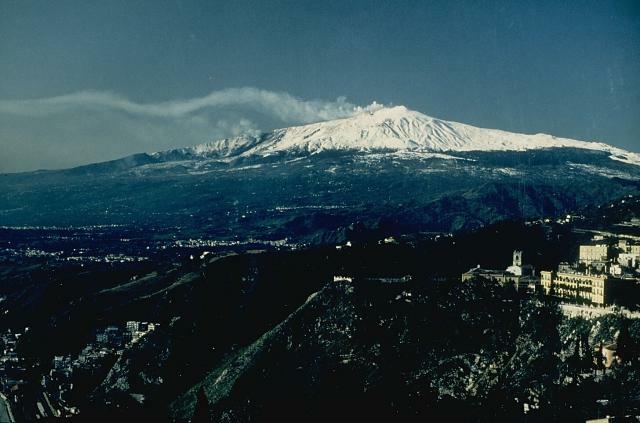 According to news articles, on 7 September a fracture opened at the base of Etna's Southeast Crater between cones created by eruptions in 1999 and 2001. 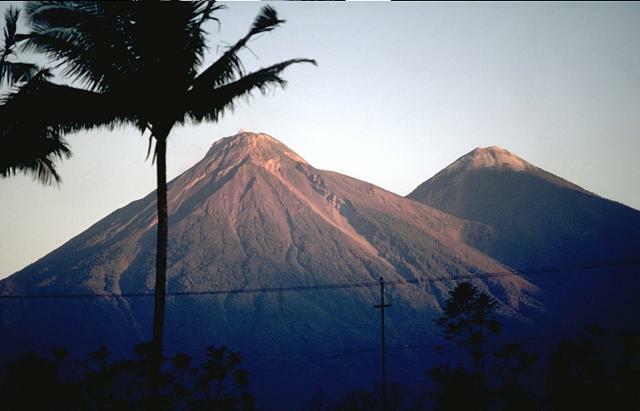 During 2-3 September, small explosions at Fuego produced low-level plumes and avalanches of volcanic blocks traveled down the volcano's flanks. 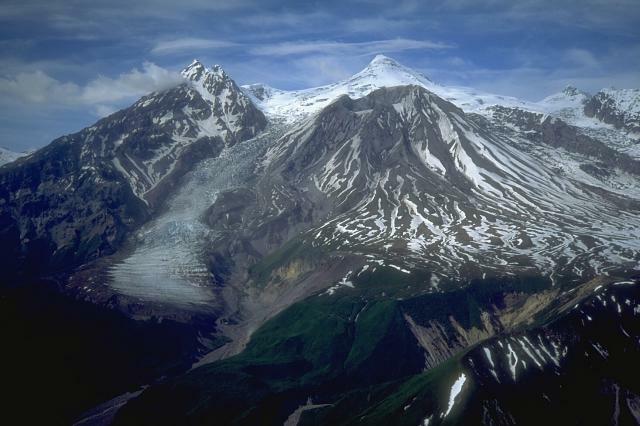 On 4 September a small lahar flowed down the volcano's S flank, partially blocking a road. Seismicity was slightly to moderately above background levels at Karymsky during 27 August to 3 September. During 26-29 August, there were 140-180 shallow earthquakes recorded daily. Based on interpretations of seismic data, several ash-and-gas plumes may have risen to ~5.5 km a.s.l. on 31 August and 1 September. Karymsky remained at Concern Color Orange. During 2-6 September, surface lava flows were visible at Kilauea on the Pulama pali fault scarp, and all vents in the crater of Pu`u `O`o were incandescent. Seismicity was weak beneath Kilauea's summit and tremor was at moderate levels at Pu`u `O`o'. Small amounts of deformation occurred during the report period. The Toulouse VAAC reported that satellite imagery showed a narrow and faint plume from Nyiragongo beginning at 0930 on 7 September. The plume may have contained ash, and was estimated to be at a height less than 5.5 km a.s.l. The plume was no longer visible by 1300 that day. 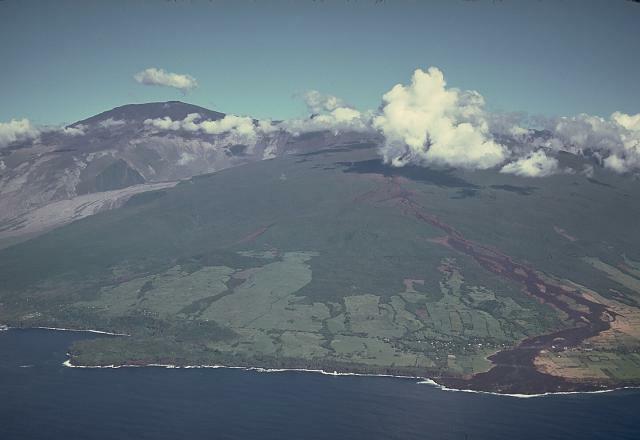 According to the Toulouse VAAC, a new eruptive episode began at Piton de la Fournaise on 4 September from a vent at sea level, near the town of St. Philippe on Réunion Island's SE side. 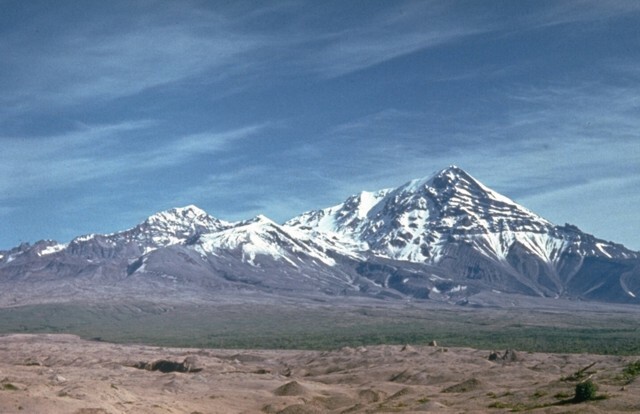 Ash fell near the volcano's summit. A lava flow entering the sea produced a steam-and-ash plume that rose ~2.1 km a.s.l. Emissions ceased the morning of 7 September. 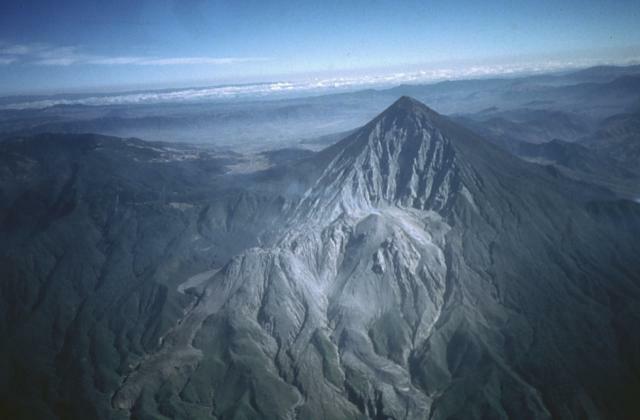 During 2-3 September, several weak-to-moderate explosions at Santa Maria's Santiaguito lava-dome complex produced ash clouds to a maximum height of 2 km above the volcano. 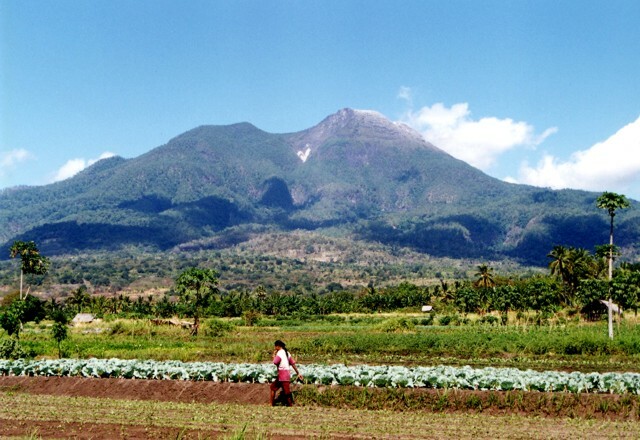 Partial collapses of the lava dome caused several pyroclastic flows to travel down the volcano's NE and SW flanks. 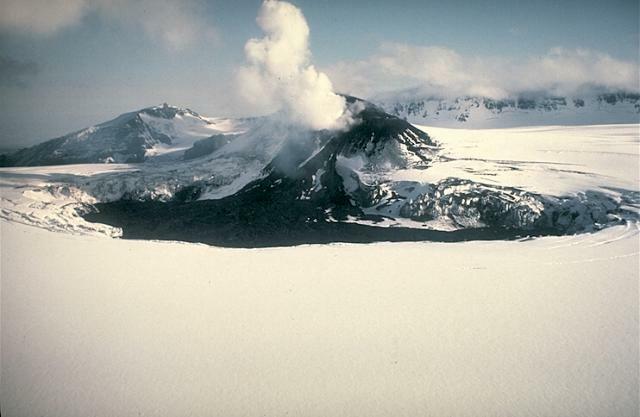 Seismicity was above background levels at Shiveluch during 27 August to 3 September, with weak earthquakes occurring 0-5 km beneath the lava dome. Gas-and-steam plumes rose to ~2.6 km a.s.l. on 1 September. Shiveluch remained at Concern Color Code Orange. 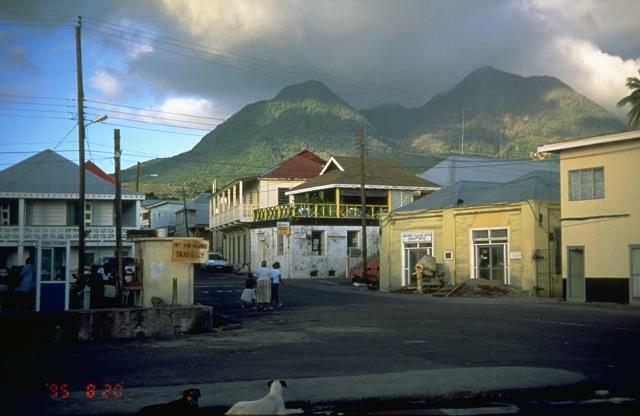 Volcanic and seismic activity at Soufrière Hills remained at low levels during 27 August to 3 September. The seismic network recorded two hybrid earthquakes. The sulfur-dioxide flux ranged between 240 and 456 metric tons per day. 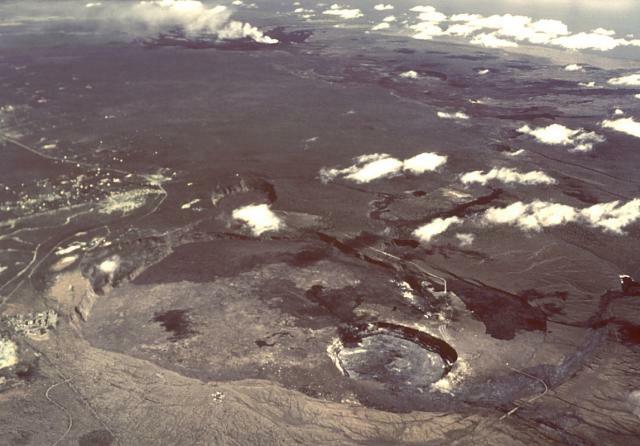 A small pond was observed on the volcano for the first time since the beginning of the eruption. The water in the pond pooled in the explosion pit formed on 3 March 2004. 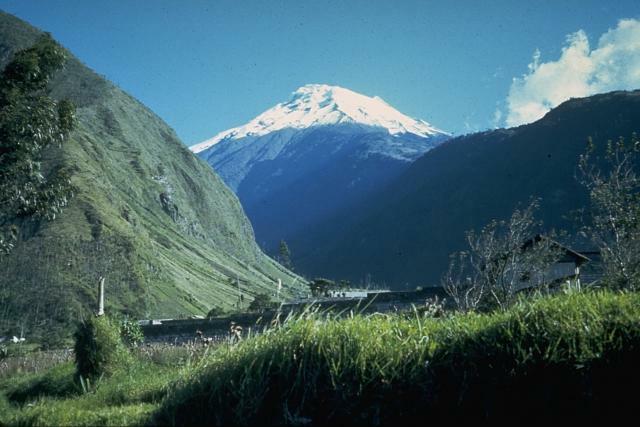 During 2-6 September volcanic and seismic activity were at low levels at Tungurahua, with the occurrence of weak steam-and-ash emissions and sporadic long-period earthquakes. Incandescence was visible in the crater on the evening of 2 September. Both low-level tremor and intermittent bursts of tremor continued at Veniaminof during 27 August to 3 September. AVO scientists believed tremor episodes likely represented low-level ash-and-steam emissions similar to those observed during the previous 2 months. Minor emissions of ash and steam were occasionally seen on the web camera during clear weather. Veniaminof remained at Concern Color Code Yellow.